Mark Kotz brings the right mix of humor, knowledge, and creativity to solving GIS issues in Minnesota. 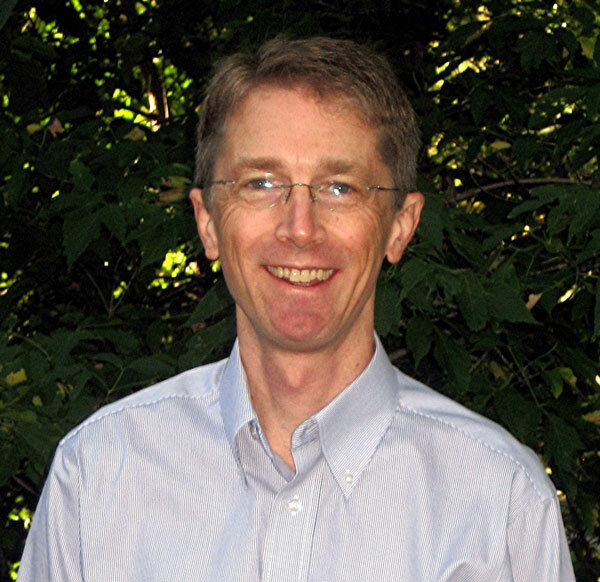 He co-chairs the Governor’s Council’s Standards Committee and has been actively involved in the development and promotion of multiple state standards and guidelines, including metadata, positional accuracy testing, coordinate systems for data exchange, parcel identifiers, county codes and municipal codes. He led the MetroGIS Parcel Data Workgroup – coordinating agreement on standardized parcel data for all seven metro counties. He leads the MetroGIS Address Workgroup and has been an active participant in the development of a national address standard. He has presented at every state GIS conference since 1991, including a memorable GIS twist on Bob Dylan’s The Times, They Are a Changin’ at the 2006 conference. He enjoys helping people solve problems. He communicates well with managers and policy-makers as well as technical people. He says, “If I can’t make GIS fun, then I don’t want to do GIS!” His enthusiasm and professionalism are infectious. 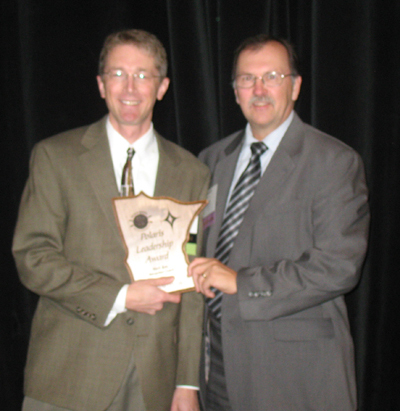 2008 Polaris Award recipient Mark Kotz with nominator Randy Johnson.